Hurricane Arthur left considerable damage to vegetable crops. Injury to the crops would depend on the intensity of the wind in the area. Severe wind caused leaf defoliation, leaf tearing and shredding, stem breakage, stem bruising and wounding. 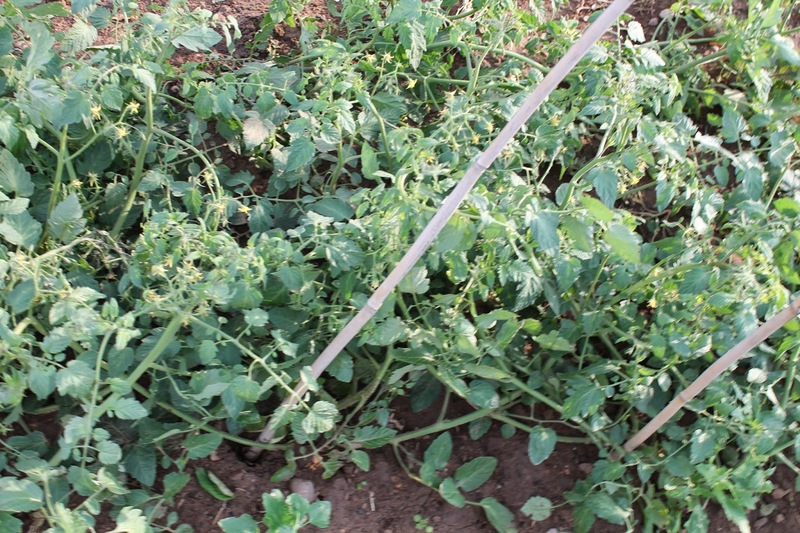 Effects of Arthur on vegetable crops and recovery of the crops will depend on a number of factors including the type of vegetable, stage of growth, weather conditions immediately after the storm, and prevalence of disease organisms. 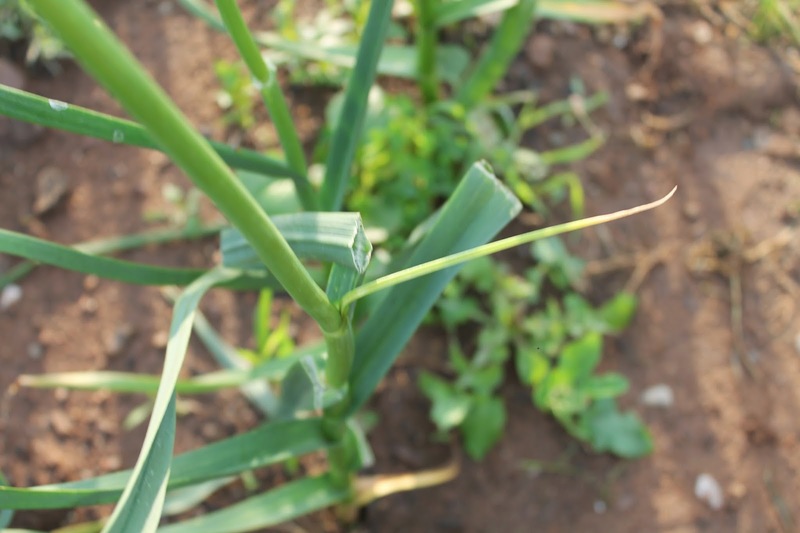 Growers should begin a fungicide program immediately to prevent any disease spread as continued hot weather poses a risk of increasing disease incidence. 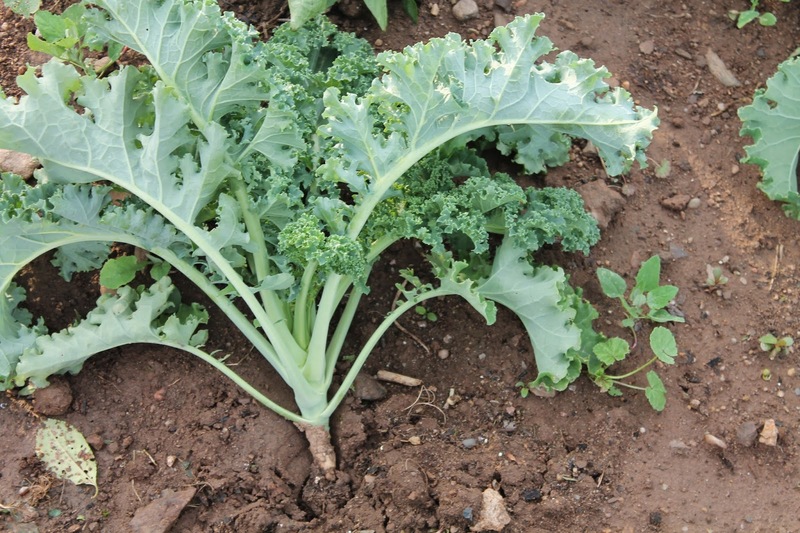 Defoliation reduces leaf area and plants will need to grow new leaves from buds (for vegetables such as vine crops where this is possible). 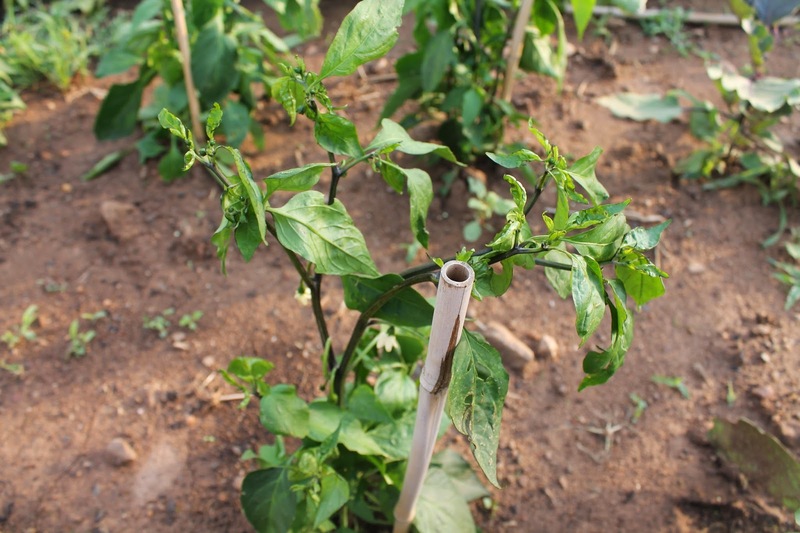 It may take from a week up to several weeks for crops to regrow the leaf area lost. This may cause delays in maturity and lower yields. 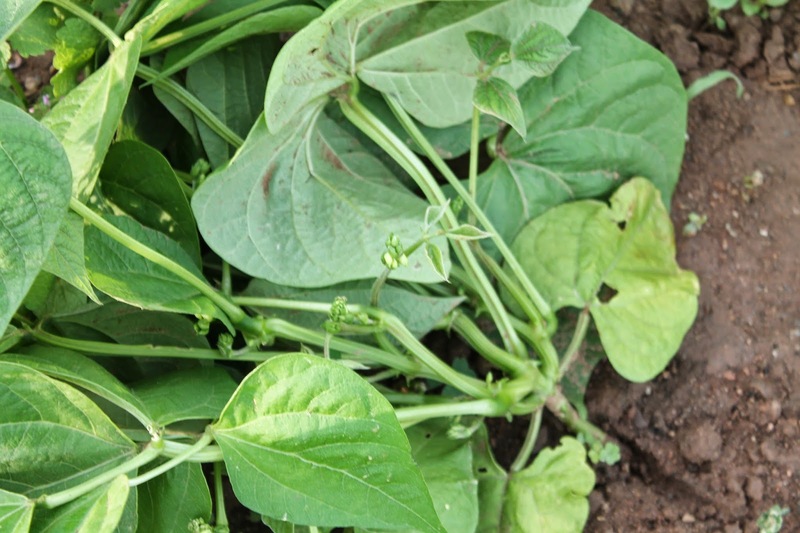 The more mature crops were, the heavier the yield losses that can be expected. In order to speed up plant recovery, additional nutrients (mainly nitrogen) will be needed for plants to recover.